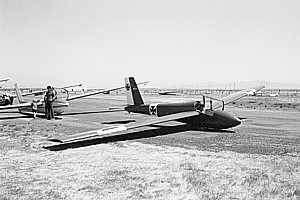 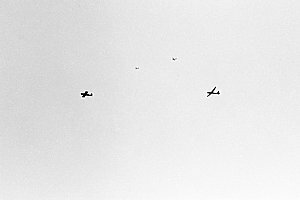 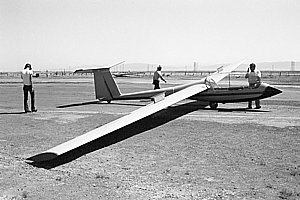 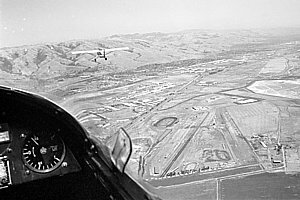 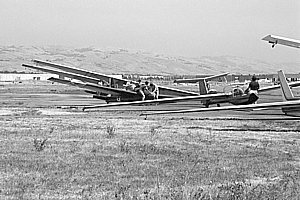 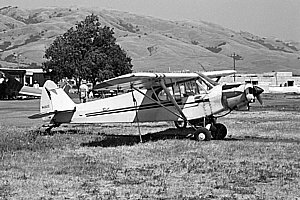 These are photographs of the Fremont Sky Sailing Airport located next to the Fremont Raceway Drag Strip (aka Baylands Raceway Park) in August 1984. 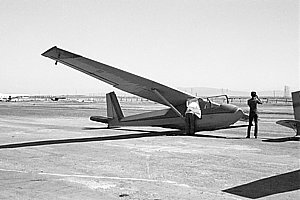 The photos were taken on a typical summer weekend during its peak years when it was one of the busiest sky sailing airports in the country. 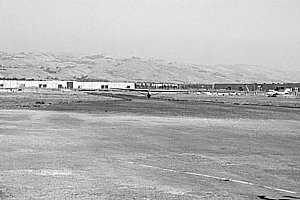 It was closed in 1989 but the developers backed out and the development never happened. 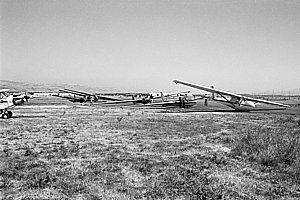 Around 2002 it was bulldozed and partially turned to wetlands.